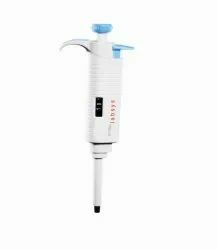 We are engaged in exporting a wide range of medical consumables and requisites that meets the demands of various Laboratory Plastic ware, Laboratory Glassware and Laboratory Consumables. 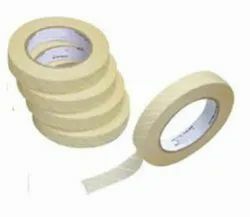 These products are procured from reliable vendors who who are selected on the overall performance in the area of offering high quality, on-time delivery, competitive pricing and many more. 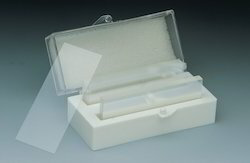 We also meet customized packaging for our clients benefit. 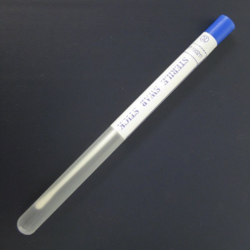 Blood Collection Tubes (Vacuum / Non Vacuum) may contain additional substances that preserve blood for processing in a medical lab and Disposable ESR pipettes offers a simple, safe, economical and highly-accurate method for performing Westerngren ESR determinations. 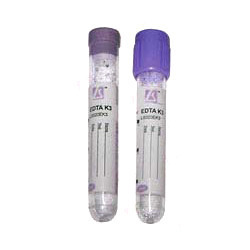 Radioimmunoassay Vials also know as RIA tubes are plastic tubes generally used to test antigents (for sample, hormone levels in the blood) without the need to use a bioassay. 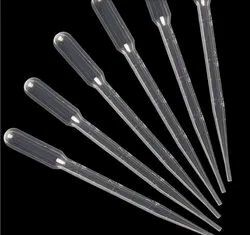 Pipette Tips also known as Micro Tips are disposable, autoclavable attachments for uptake and despensing of liquids using a Micropipette. 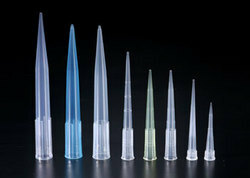 Pasteur Pipette, also known as Droppers are used to transfer small quantities of liquids. 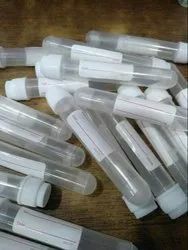 Manufacturer of a wide range of products which include hitachi sample cups, mindray bs200 cuvettes, sample cups 0.5 ml, disposable cuvettes 1.5 ml and beckman sample cups. 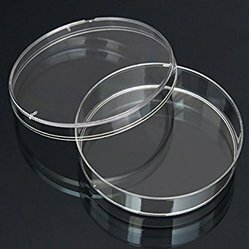 Petri Dishes are desingned to fulfil your wideranging need - Culture, assay and micro-biological works, Crystallizing, Evaporating, Drying, Storing ..
Urine Container: Conventional leakproof screw cap. 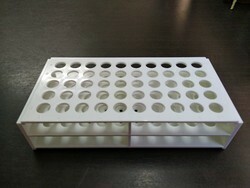 Designed for collection, transport and storage of specimens. 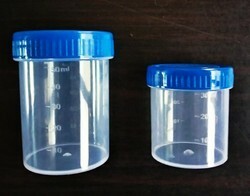 Sharp Container 1.5 ltrs. , 3.5 ltrs., & 6 Ltrs. 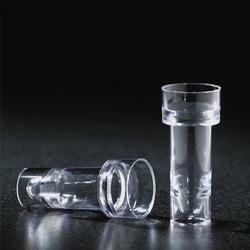 Micro Slide & Accessories like Slide Boxes, Slide Trays etc..
Test Tubes, Borosil & J Sil brand Laboratory Glassware.. 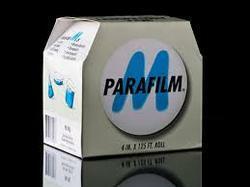 Leading Manufacturer of parafilm m from Mumbai. 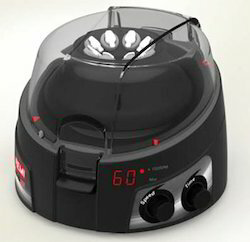 Digital Timer, Thermo Hygrometer, Thermometer etc. 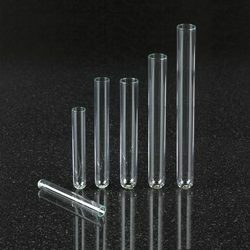 Prominent & Leading Manufacturer from Mumbai, we offer vacuum filtration systems, vacuum filters units, syring filter, whatman filter paper and membrane filters & discs. 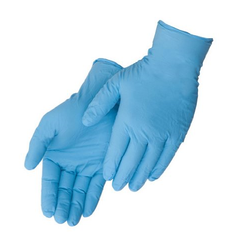 Pioneers in the industry, we offer nitrile powder free examination gloves and kimberly clark, purple nitrile examination gloves from India. 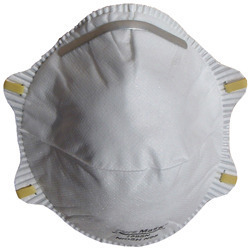 Offering you a complete choice of products which include n95 masks. 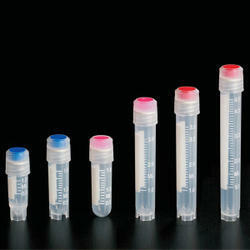 Our range of products include cell culture products. 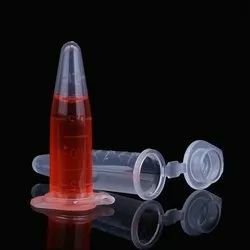 We are a leading Manufacturer of test tube stand, micropipette tips box, desiccator, vaccum and reagent bottle, graduated from Mumbai, India.